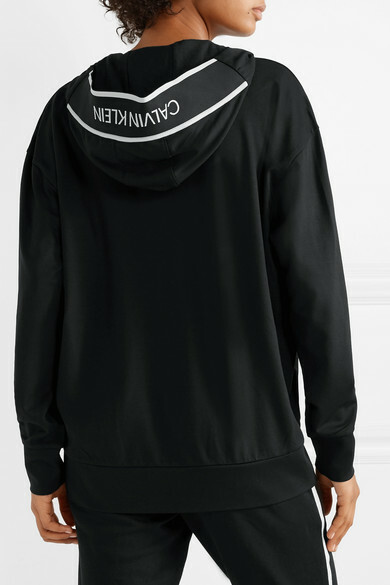 Calvin Klein's 'FZ' hoodie is woven with the brand's logo in contrasting white letters along the cozy hood. 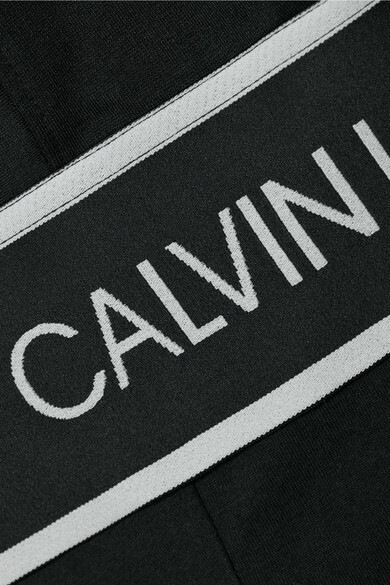 It's cut from soft jersey and has a slouchy relaxed fit. Wear it to the gym or while running errands with the matching track pants. Shown here with: Calvin Klein Sports bra, Nike Sneakers, Chylak Shoulder bag.